A sturdy, linen canvas apron, garment washed to create great hand and able to withstand a lot of wear and tear. Finished with a large front pocket and ties at the waist and neck. A sturdy, linen canvas apron, garment washed to create great hand and able to withstand a lot of wear and tear. Finished with a large front pocket and ties at the waist and neck. 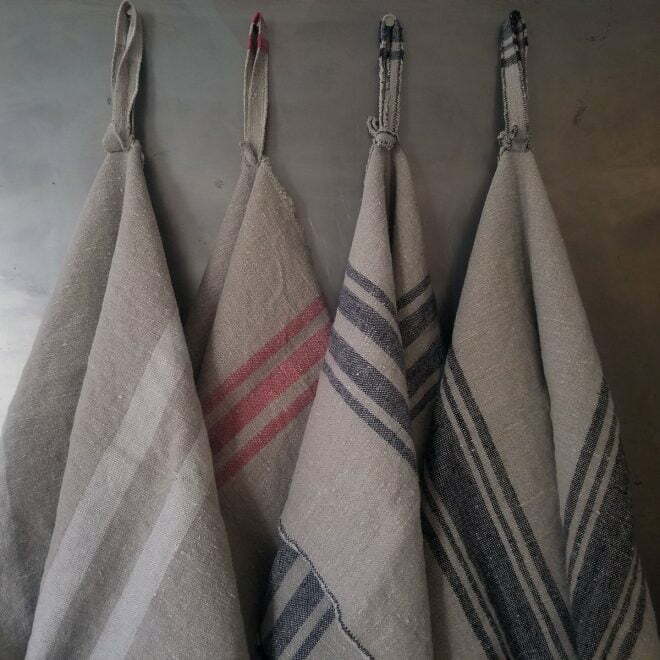 We use these here at Cloth Studio in our workroom and we love them! The perfect gift apron for the cook or crafter in your life!